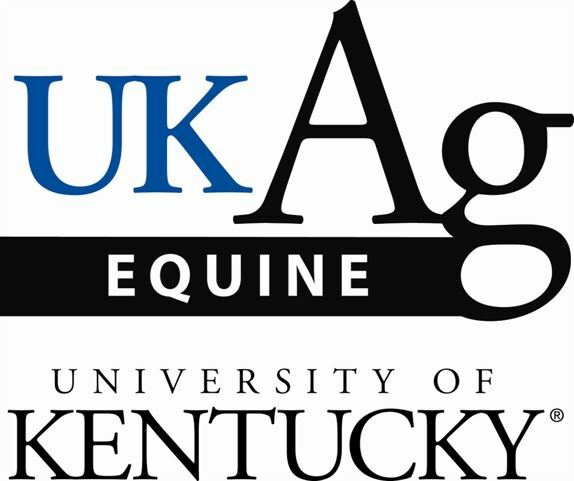 In 2012, KHC partnered with the University of Kentucky to do a comprehensive statewide Equine Survey. This survey was funded by the Agriculture Development Fund through a grant to the Kentucky Horse Council. The survey is an important to the industry by estimating the types, numbers and distribution of horses throughout the Commonwealth, and the economic impact of those horses. This can be used as a guideline for future industry improvements and enhancements.